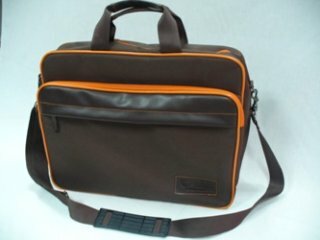 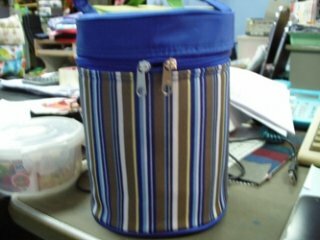 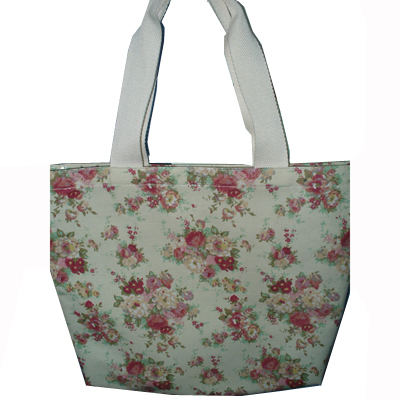 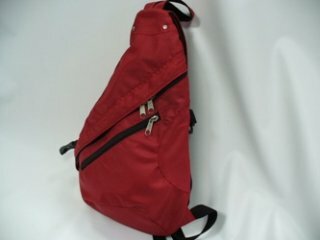 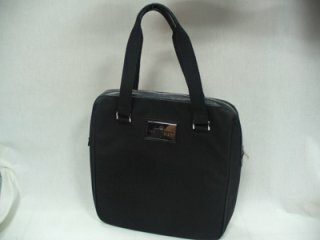 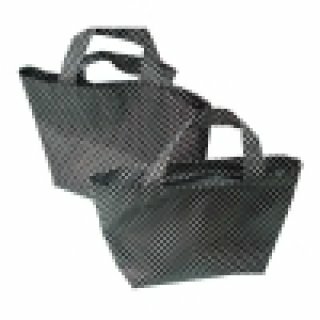 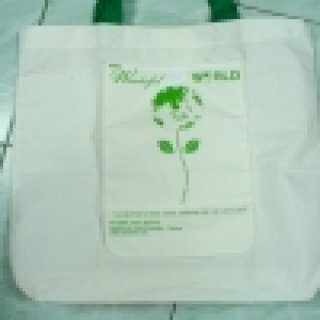 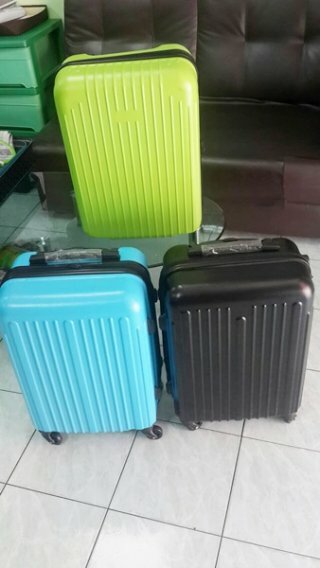 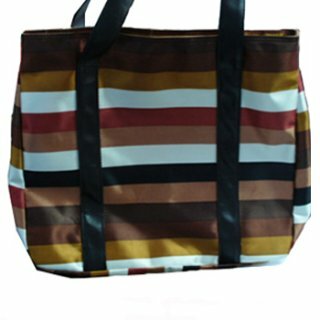 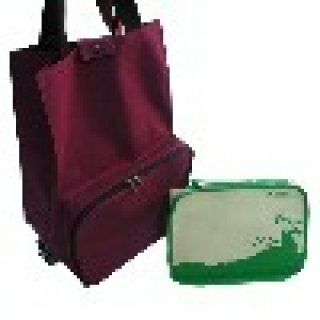 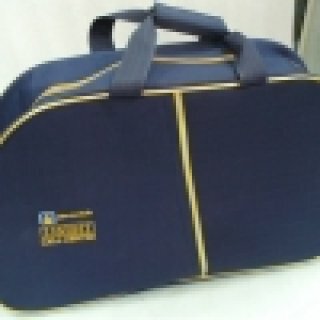 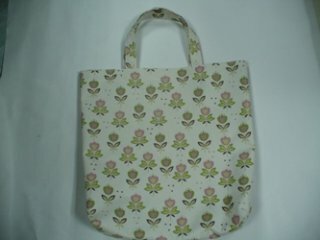 OEM bag manufacturer and supplier. 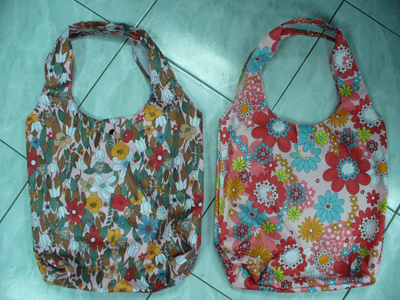 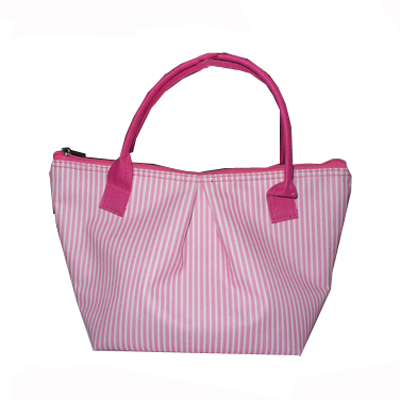 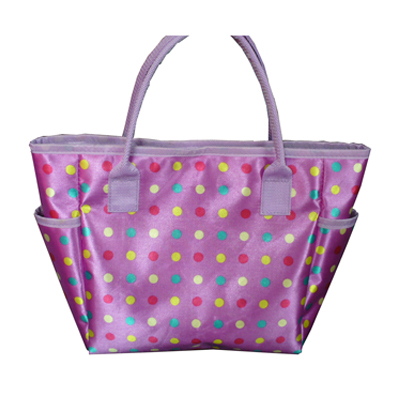 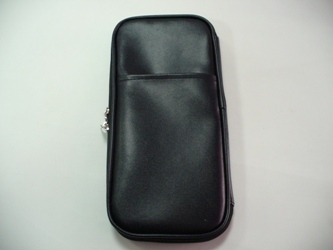 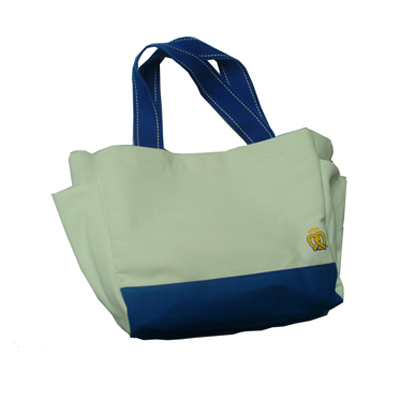 We guarantee in our quality material and affordable price We are best OEM bag manufacturer. 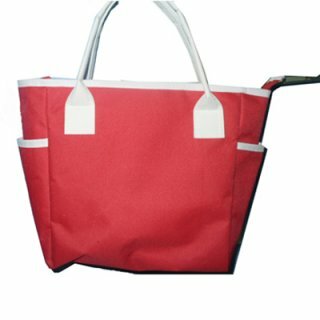 We provide design and manufacture quality bag with our modern machine and experienced team to support the production and to meet the needs of our customer. We, OEM bag manufacturer has potential to produce wide range of bags such as shopping bag, premium bag, handbag, luggage, briefcase, fashion bag, rucksack and more... Our main raw materials are fabric 600D, 420D, 1680D, Satin and Leatherette, PU Leatherette, Calico Fabric, Canvas etc.